EDI, Storage & Shipping – Aqua EZ Packaging inc.
Aqua EZ Packaging can provide EDI, Storage and Shipping programs for all you product needs. 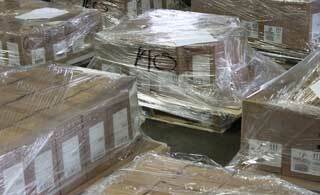 We have over 200,000 sf. 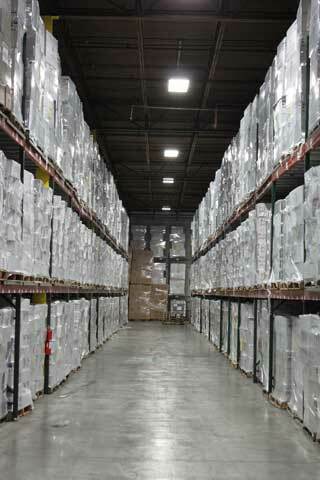 of warehousing space ready to store your product for short and long term. Our staff is trained to work with all types of EDI ( Electronic Data Interchange ) Services and we can ship your products in multiple ways from truck lines to USPS.